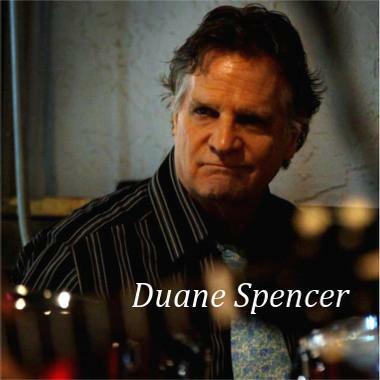 Based in Nashville, composer Duane Spencer’s music ranges from highly rhythmic, pulsating, driving themes to poignant, reflective, and soulful pieces. His music also spans several international flavors that echo European, Bollywood, Middle Eastern, and Asian influences. Duane's catalog has been used on compilation releases, documentary films, retail commercials, videos, and promotional presentations. As a musician, he has collaborated with a long list of notable artists, including James Taylor, Carly Simon, Felix Cavaliere, and Mark Volman.